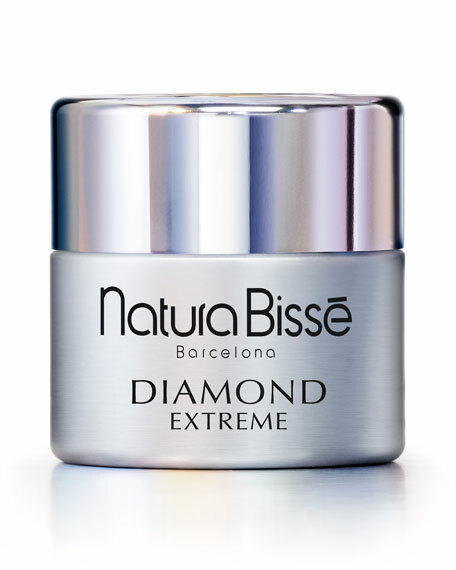 A luxurious moisturizer that triggers your skin's natural defense mechanisms in order to repair itself. Extremely rich, it includes Artemia Salina extract, which creates the energy necessary to boost skin's cellular metabolism. 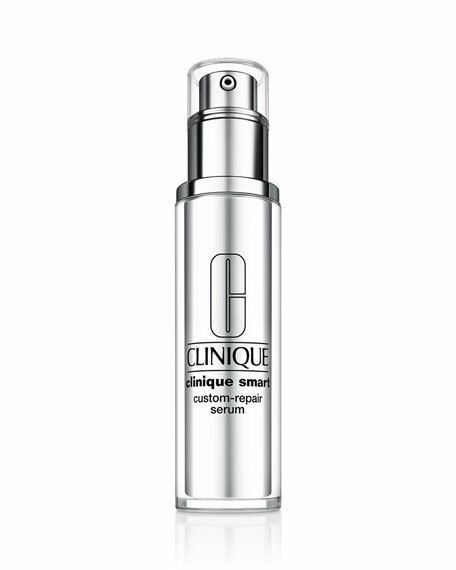 This global anti-aging cream also strengthens the lipid barrier to prevent loss of moisture, thanks to a combination of lipids and an epidermal self-regulator that perfectly balance your skin's level of hydration. 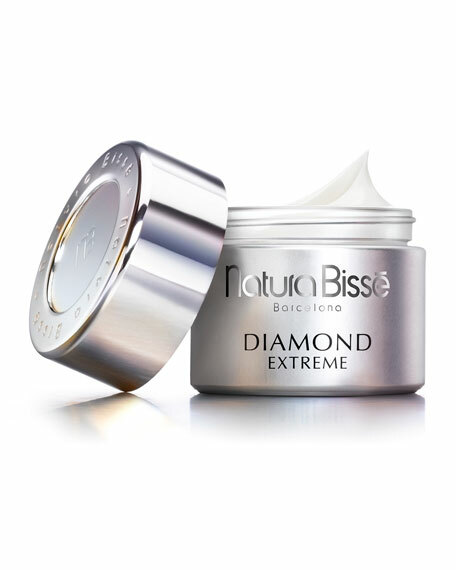 This sumptuous daily cream will reveal intensely supple, firm, luminous skin. Use: After cleansing, toning and applying your treatment serum, apply the cream on face, neck and décolleté, morning and/or night, massaging gently until completely absorbed. Use twice a day, morning and night. Pump 2-3 times. Smooth over clean face and neck, avoiding eye area. Follow with your targeted moisturizer. 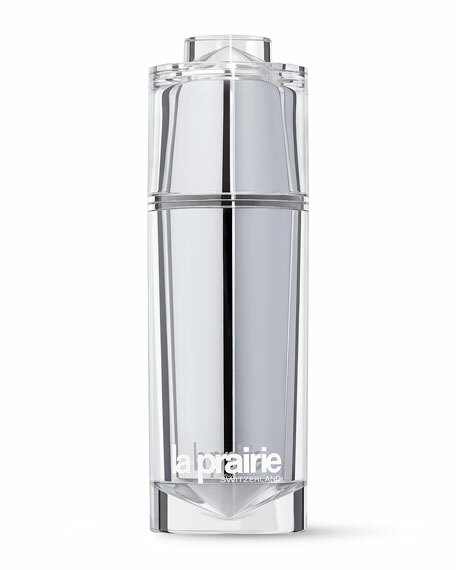 TIP: Mornings, follow with sunscreen to maximize results. 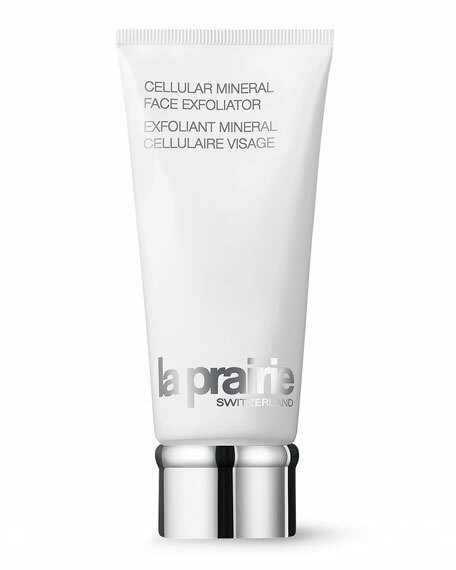 La Prairie Cellular Mineral Face Exfoliator, 3.4 oz.